There is growing international recognition of Education for Sustainable Development (ESD) as an integral element of quality education and a key enabler for sustainable development. The Sustainable Development Goals (SDGs) adopted by the global community for the next 15 years include ESD. 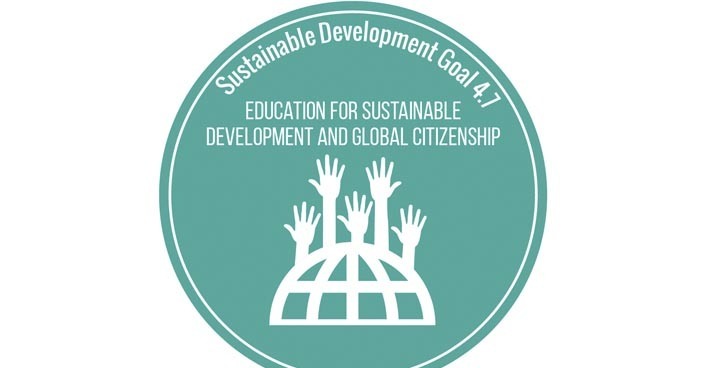 Target 4.7 of SDG 4 on education addresses ESD and related approaches such as Global Citizenship Education (GCED). GCED enables youth to play a key part of addressing a number of social challenges such as climate change, poverty, gender inequality and such that we are facing. 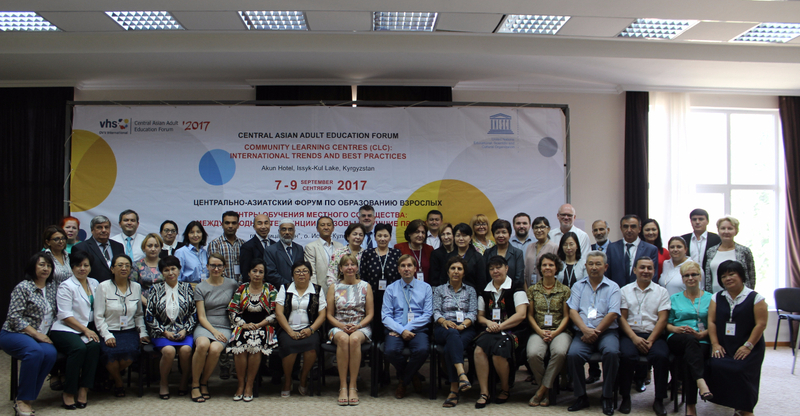 The two themes, which are central pillars of SDG 4.7 are essential to be integrated in curriculum and education policies of any countries. 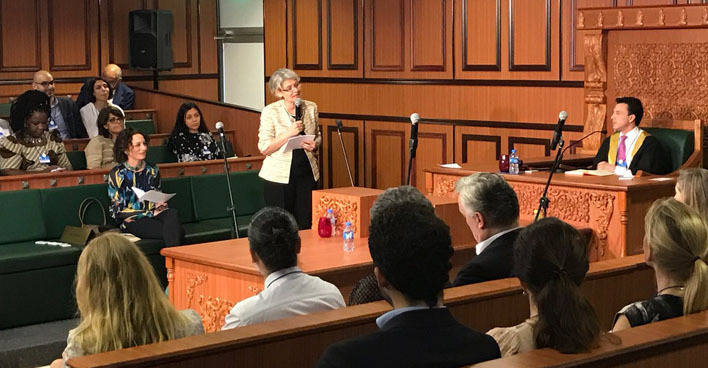 UNESCO is responsible for the coordination of the Global Action Programme (GAP) on ESD. 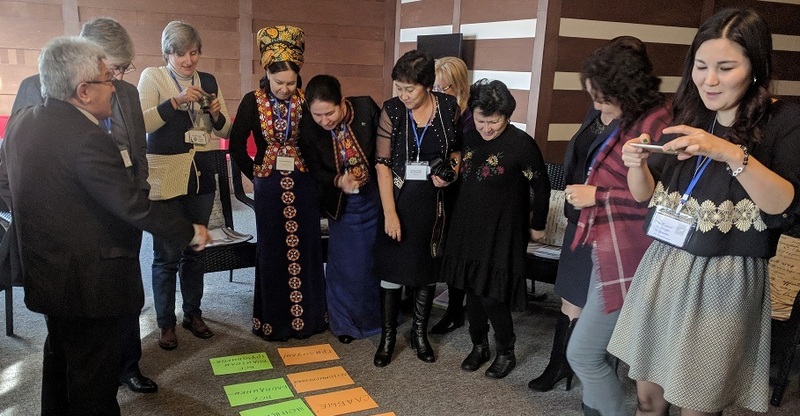 On March 26, 2019, UNESCO Almaty Cluster Office conducted a training workshop for teachers and alumni of Kazakh State Women's Teacher Training University in the framework of their Interactive meetings on Current Education Trends. Policy brief "Community-based learning for sustainable development"
Information folder "UNESCO Global Action Programme on Education for Sustainable Development"